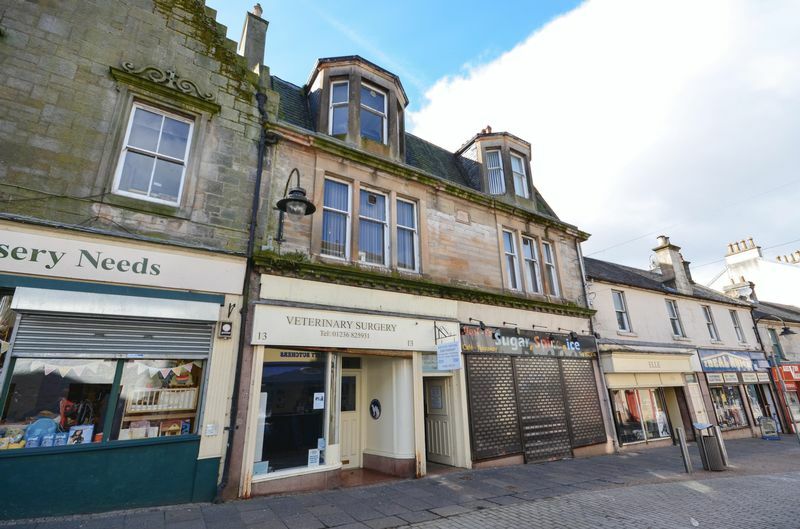 * NOW WITH PLANNING PERMISSION FOR CHANGE OF USE TO RESIDENTIAL * Kelvin Valley Properties present to the market this superb development opportunity in Kilsyth Main Street. 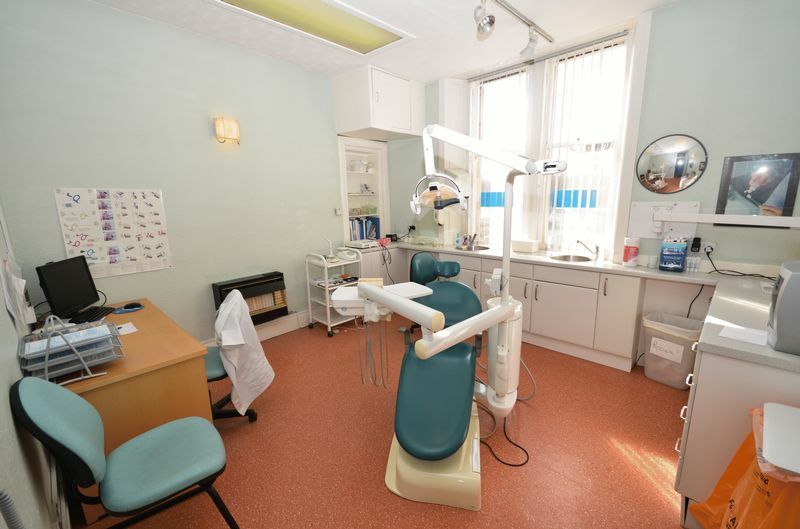 Having been recently used as a dental practice, the property extends to over 3,000 square feet over 2 levels. 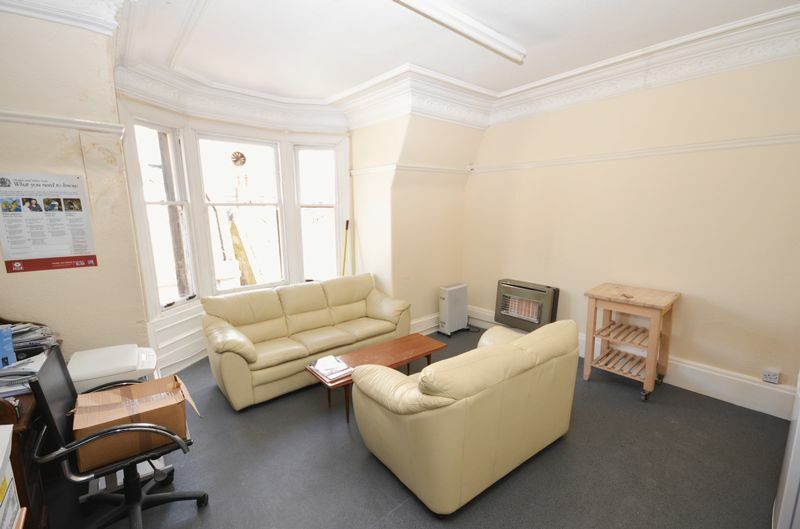 Originally two flats, the property does present developers with a variety of opportunities including the potential to convert the premises back into residential dwellings. Planning permission has just been passed to allow it to be converted back to residential if desired. It would also make superb office space for a variety of different businesses and could be easily adapted to suit many different uses. There is access to both the street at the front & the Airdrie Road car park at the rear via the ground floor close. The full property details can be viewed on the KVPS website. 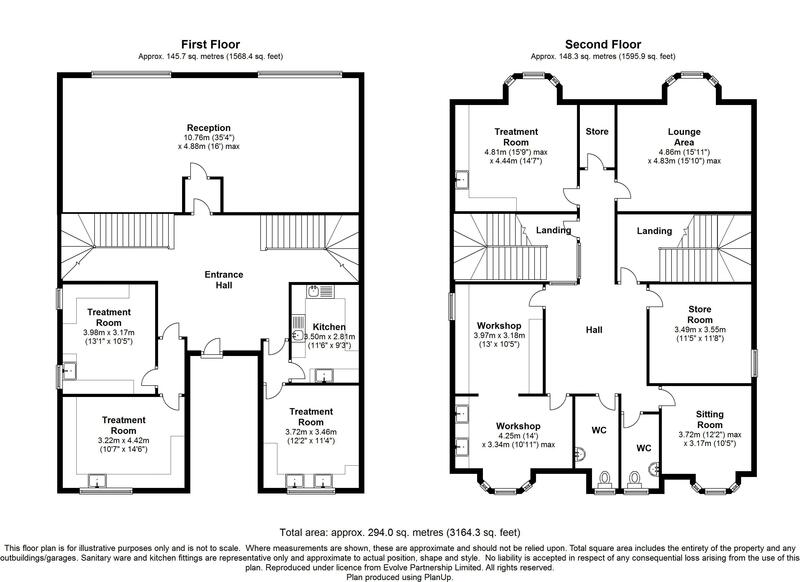 Internal viewing is recommended to appreciate the size and potential of this superb property. At ground floor level there is a close and stairwell. This can be accessed via a front door onto the main street or a rear door to the Airdrie Road car park. 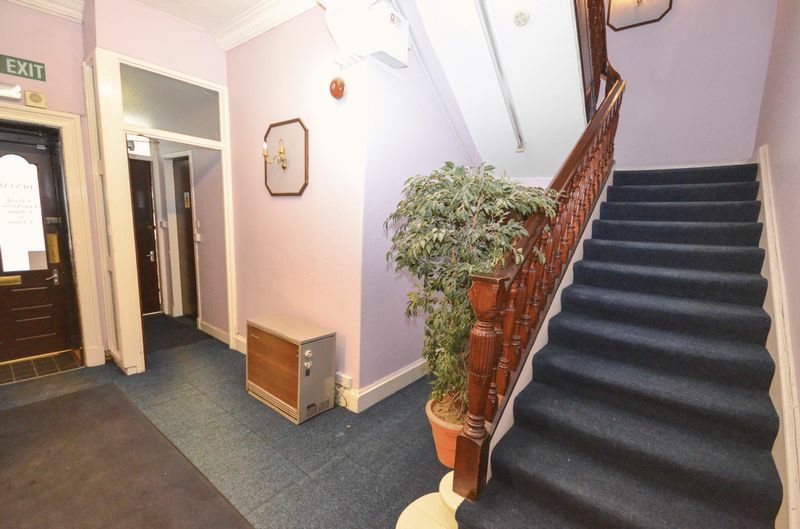 Accessed via the wide staircase, the first floor provides access to the main reception area with waiting room. There are treatment rooms and storage rooms accessed from this level and there are two staircases leading to the upper level. Access to toilet on this level. Can be accessed from either staircase. 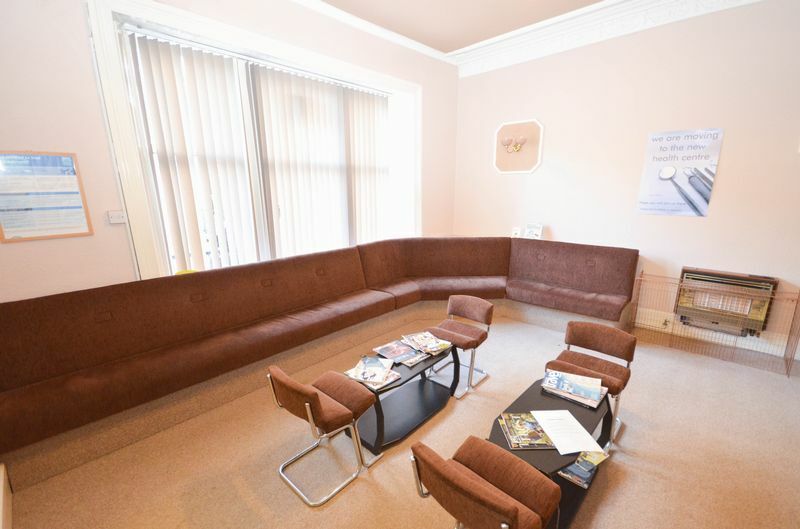 There is a large lounge/staff room here, a large denture clinic, and more treatment rooms. There are also toilets on this level. There is also a fair sized loftspace with additional storage. A mixture of wall mounted gas fires and electric heaters. £13,500 according to assessors website. 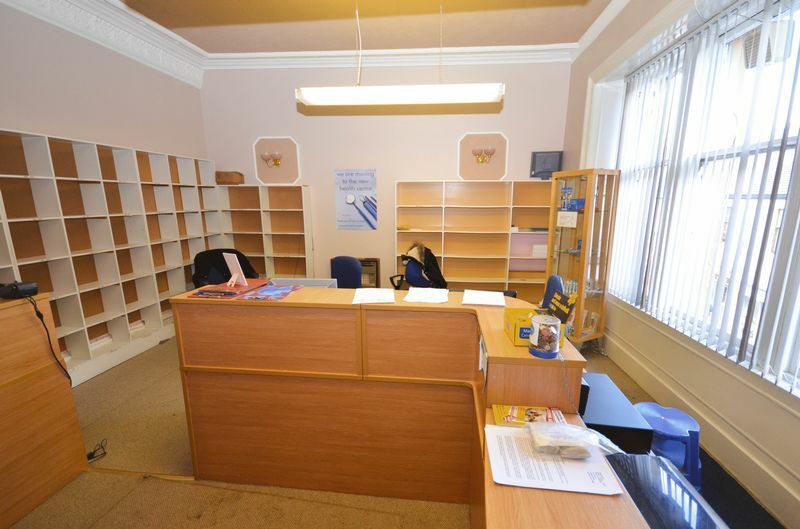 All offers must be submitted in writing to our office at 23 Main Street, Kilsyth, G65 0AH in strict Scottish legal form. The most recent tenant (dentist) has moved out of the premises into the new health centre which is currently being constructed in the town. The property is now available for immediate purchase. The subjects occupy a prime town centre position on the West side of the Main Street and set within the heart of the commercial centre surrounded by other retail units. Within close vicinity are; Royal Bank of Scotland, Scarecrow Bar & Grill, The Co-op, Archways Newsagents, Kelvin Valley Properties, Rennies Bakers, Paterson Hughes Funeral Directors, Gulistan Indian Restaurant, Pauls Butchers, Cross Butchers, as well as several hairdressers and takeaways.